Danger on the street. Blue flasher on the police car at night. WASHINGTON — A Maryland woman who was struck and killed trying to help a crash victim on eastbound U.S. Route 50 early Sunday has been identified as Jhoanna Nicole Caballero, 23, of Crofton. 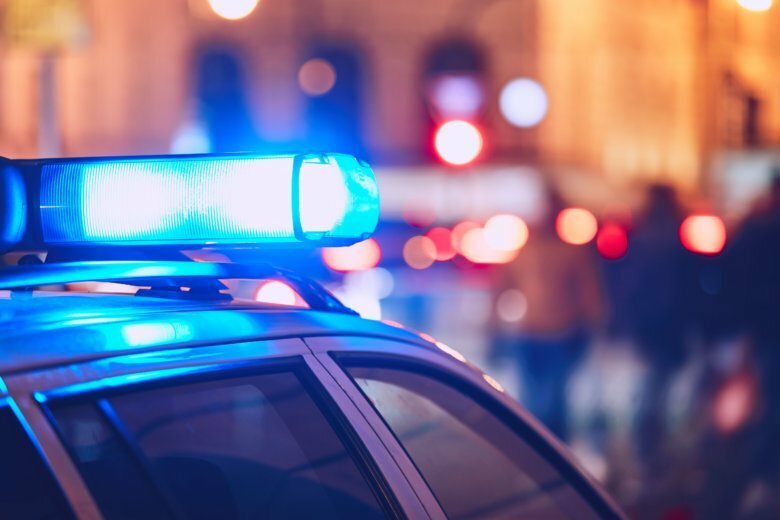 Shortly before 4 a.m. Sunday, Maryland State Police said Caballero had pulled over at the scene of a crash on Route 50 near Maryland Route 410 in Prince George’s County. She had stopped to help the driver of a silver Pontiac Grand Am who had lost control of a car and crashed into the Jersey wall. She was struck by an Infiniti G37 moments after leaving her car, police said. She was declared dead at the scene. The driver of the Infiniti, a 37-year-old man from Springdale, Maryland, was arrested on suspicion of driving under the influence. Police have not released his name. Editor’s note: An earlier version of this story included a misspelling of the victim’s name. The spelling has now been corrected. WTOP’s Colleen Kelleher contributed to this report. Editor’s note: The story has been updated to correct the spelling of the victim’s name.